Welcome to Mary Gharagozloo, DDS PLLC! With our convenient location in Orlando, FL, we also serve the surrounding areas of Winter Park and Windermere. We are your local, family friendly dental office, able to manage everything from your children’s checkups to cosmetic dentistry and periodontal (gum) therapies to natural-looking implants! What’s more, all our treatments are provided by our passionate dentist, Dr. Mary Gharagozloo. She is also certified DURAthin provider. This technique requires no removal of tooth structure. With DURAthin veneers, your smile will be beautiful, functional, and the results will last! The moment you walk through our door, you will notice that we are committed to individualized patient care, and recognize that not every mouth is the same. We strive to provide a relaxed, anxiety-free atmosphere for you and your family. Our mission is to treat our patients like family, listening to their concerns and questions, and to provide excellent dental care unique to each patient, while constantly educating ourselves in the most advanced techniques to ensure our patients are given the best care available. Dr. Mary Gharagozloo specializes in bringing your smile to life with veneers. Natural porcelains & expert training blend for brilliant results. Porcelain dental crowns from Dr. Mary Gharagozloo naturally restore damaged teeth. Full function & appearance with modern materials. 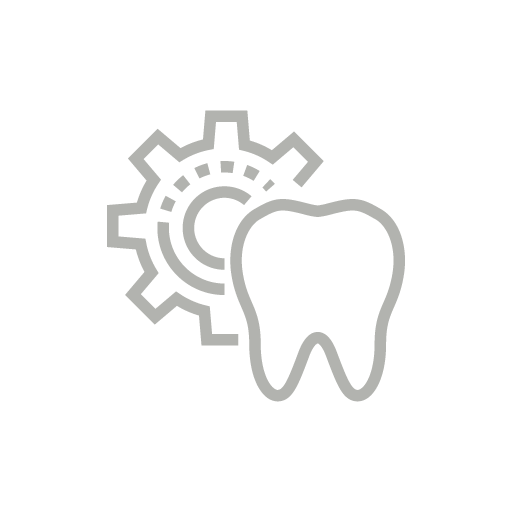 Dental implants, bridges & dentures provide solutions for missing teeth. Dr. Gharagozloo brings her expertise to direct your case at every stage. Orlando's best dentist, Dr. Gharagozloo, offers cosmetic dentistry options that perfect your smile and can help restore your confidence. Dr. Mary Gharagozloo graduated from the University of Maryland Dental School in 2000. She practiced in McLean, Virginia for 13 years where she was honored for her skills and commitment by being named Top Cosmetic Dentist in several issues of The Washington and Northern Virginia magazines. Before dental school, Dr. Gharagozloo was both a Registered Nurse and Physician Assistant in cardiothoracic and plastic surgery. With her overall education and work experience, Dr. Gharagozloo has 30 years of patient care in the medical and dental fields. Dr. Gharagozloo’s extensive education and training has helped her become a talented and successful cosmetic dentist for Orlando, FL residents. She is a Kois Center Graduate and belongs to many professional organizations, including the Seattle Study Club, the Nashville Center for Aesthetic Dentistry, The Hornbook Group, and The Las Vegas Institute for Advanced Dental Studies. She also belongs to the ADA, the American Academy of Cosmetic Dentistry, the Florida Dental Association, the Central Florida District Dental Association, and the Orlando Dental Society. Dr. Gharagozloo is a DURAthin Certified Dentist and Invisalign Certified.